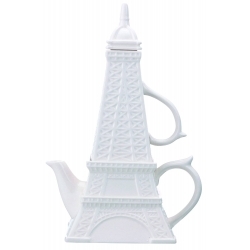 1000ml. 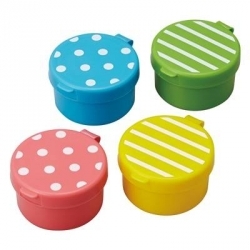 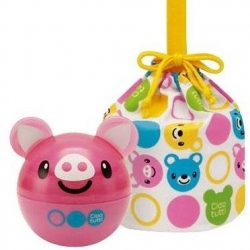 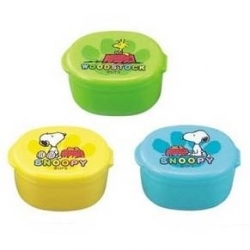 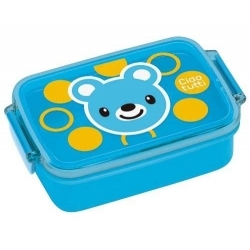 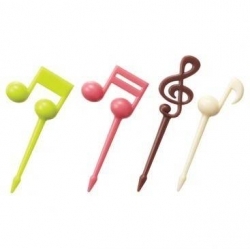 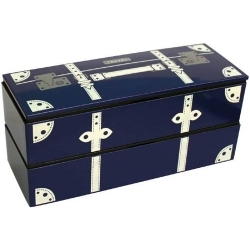 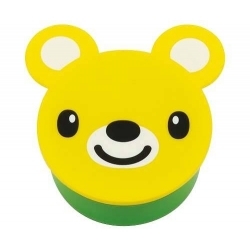 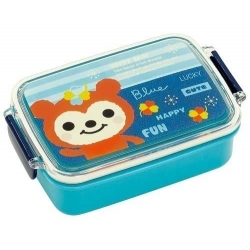 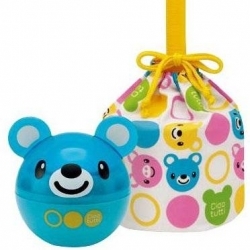 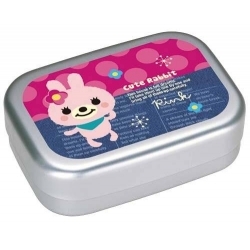 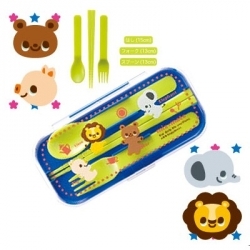 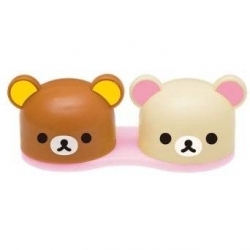 This is a high quality BPA Free Bento lunch Box Set. 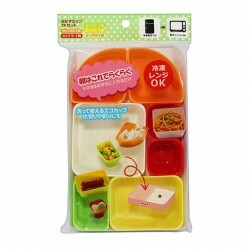 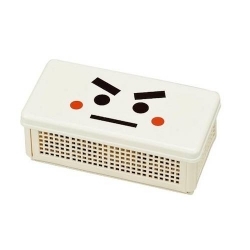 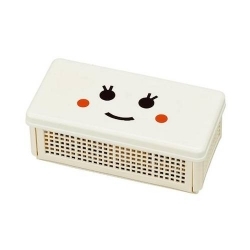 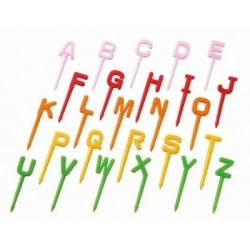 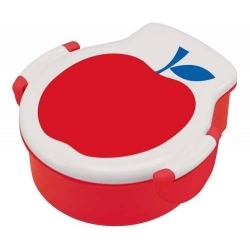 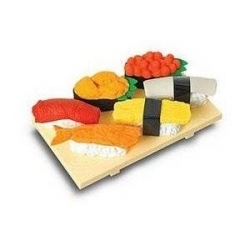 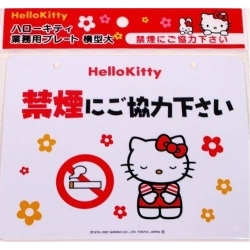 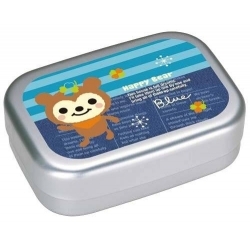 The bento box is well designed, very easy to use, great for kids to seniors. 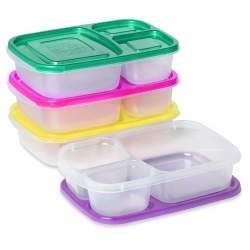 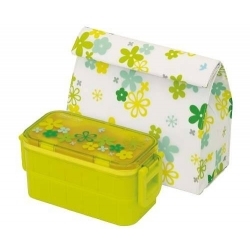 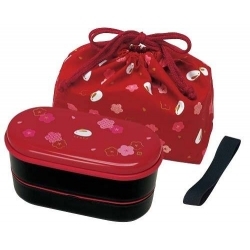 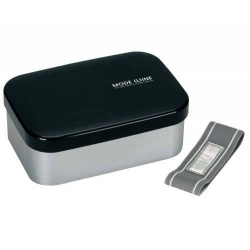 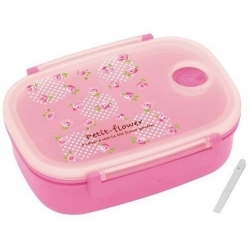 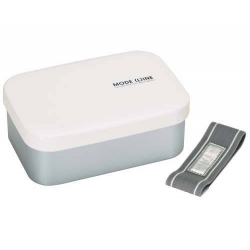 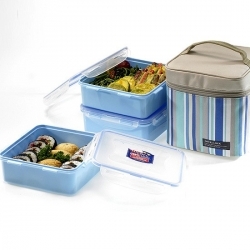 This set includes 1 bento lunch box and 2 divider containers (Microwave, Dishwasher, Freezer Safe). 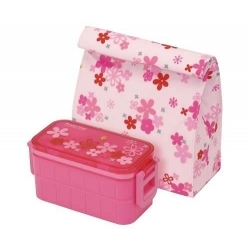 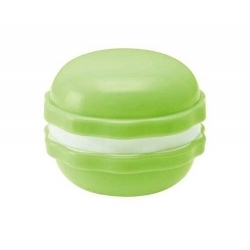 The bento box features silicone air tight clasps to keep the bento perfectly close and keep food fresh. 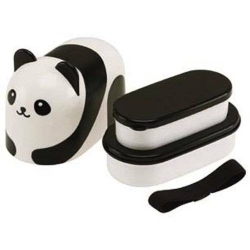 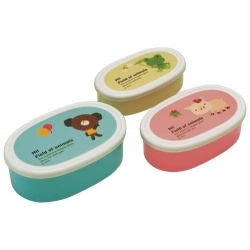 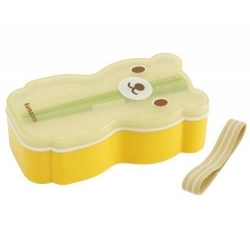 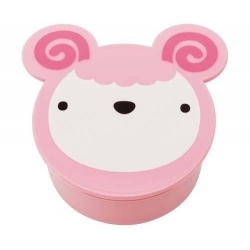 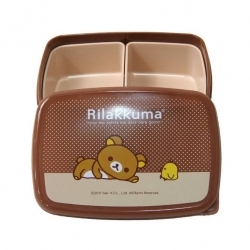 It also comes with another 2 bento divider containers (3 sections) to create the portions of your food. 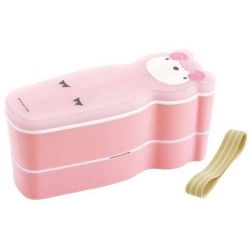 The bento box is microwave safe. 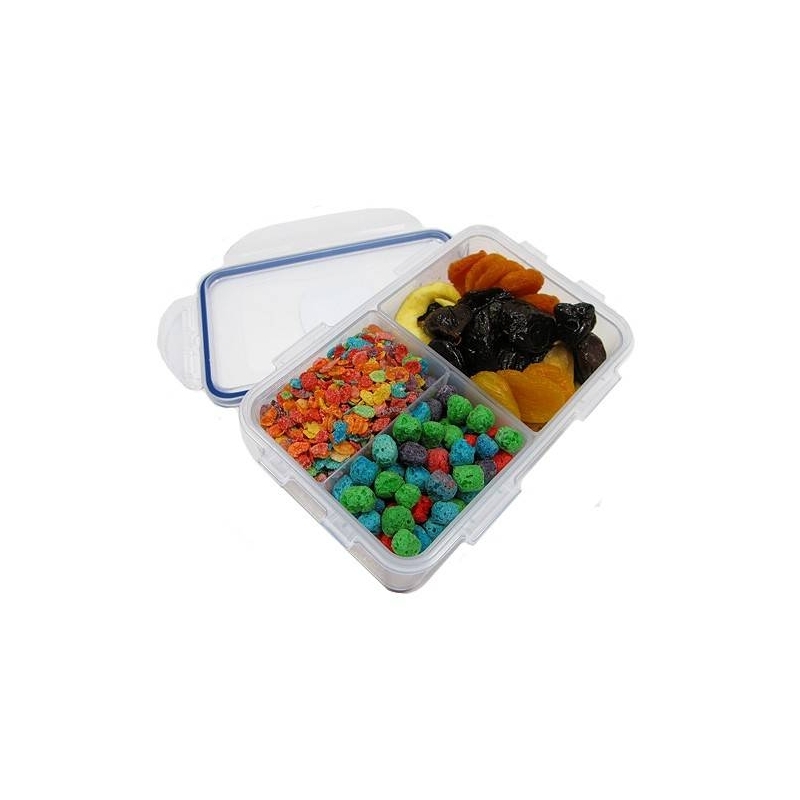 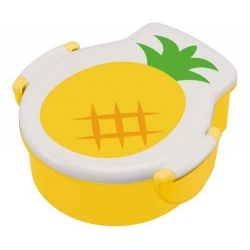 This bento lunch box also works great as food container to storage your food, vegetable, fruit because of its high quality and easy use. 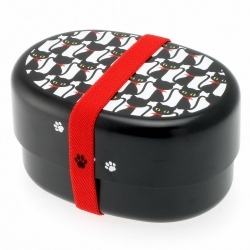 Overall dimension is approximately 8 x 5.25 inch wide x 2.6 inch deep. 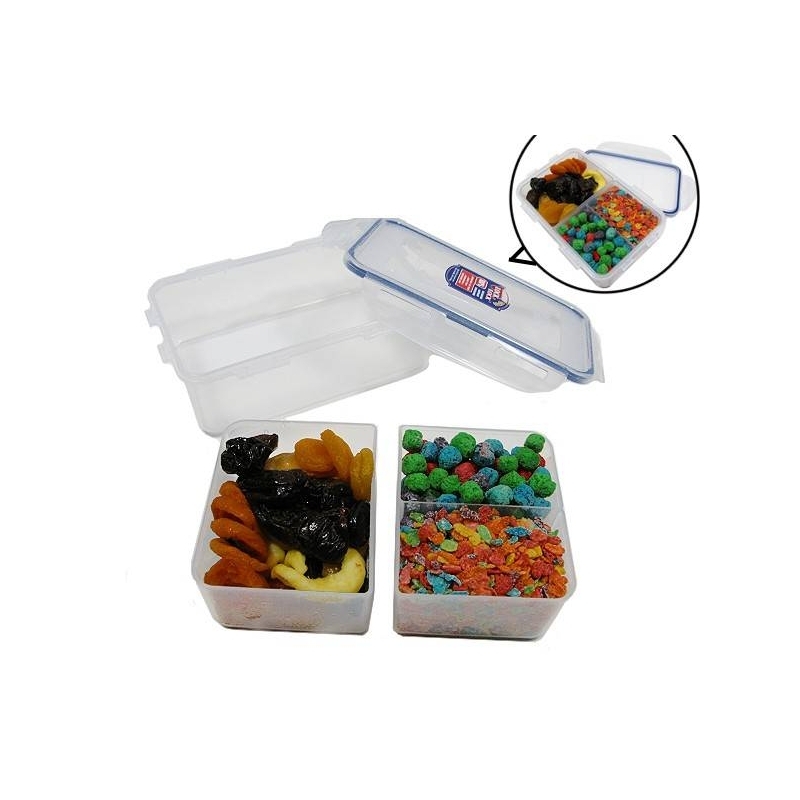 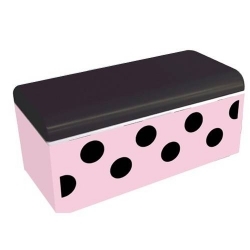 The bottom container is 7.3 x 4.5 inch wide x 2.45 inch deep. 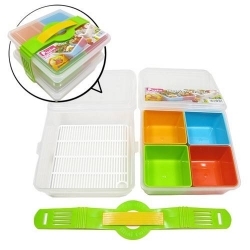 - 3 inside sections to separate food inside. 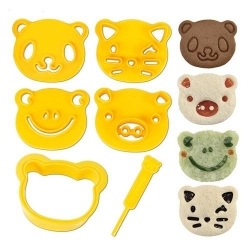 They can be removed. 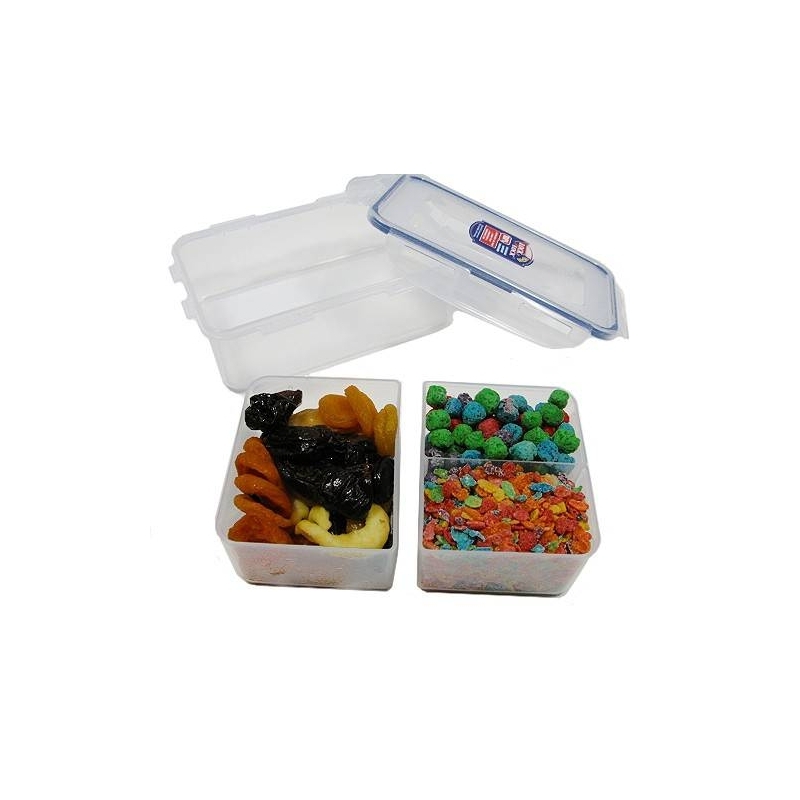 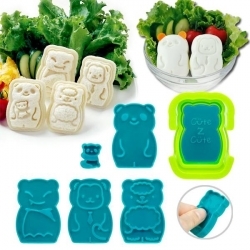 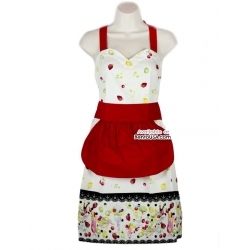 - Microwave Safe for reheating purpose It is microwavable straight from the freezer. 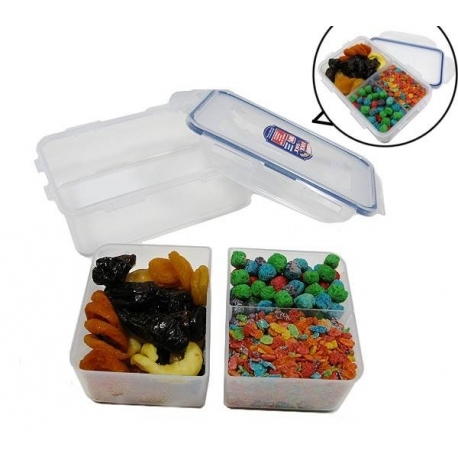 *** Food shown in the images is not included in this item.